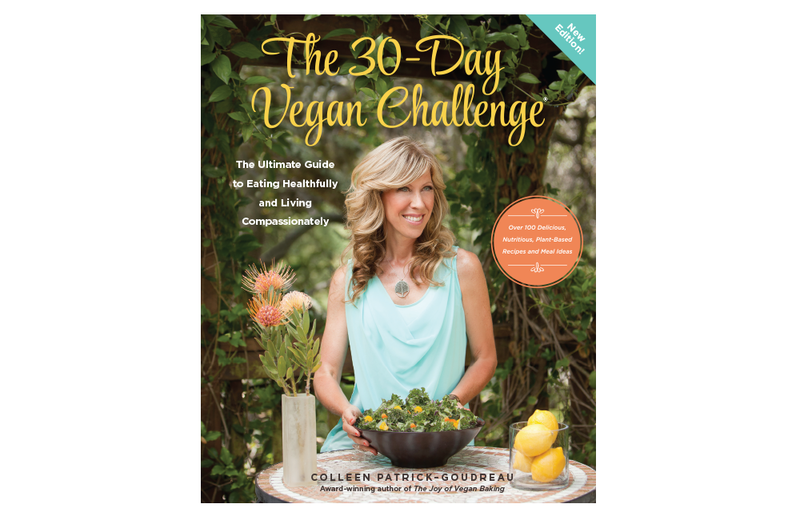 I had a wonderful time collaborating with Colleen Patrick-Goudreau on the design of her award-winning book, The 30-Day Vegan Challenge. When Colleen approached me about being the graphic designer for the second edition of her book, she emphasized that this updated version needed to feel fresh, light, bright, modern, pretty, and joyful. With these elements in mind, we went through many moodboards, before ultimately deciding an this warm, beautiful, and inviting color palette mixed with elegant and beautiful typography. With a combination of my design skills, Marie Laforêt and Maria Villano's photos, and Colleen's words, this book was brought to life and is something we are all extremely proud of.